There is a parallel universe of popular music in Nigeria that exists mostly unknown to the international audience that listens to Fela, King Sunny Ade and other World Music™ icons. It consists of the innumerable amateur and semi-professional musicians and performing troupes who contribute so much to the richness of village and neighborhood life. 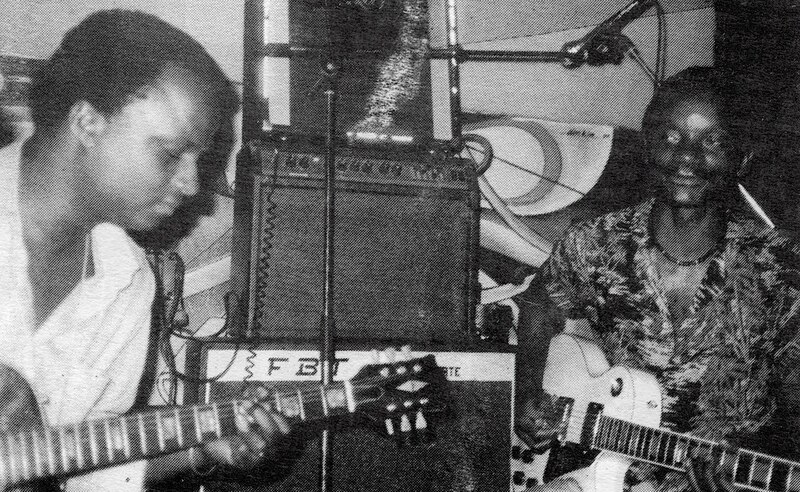 While most of these artists remain unheralded outside of their own localities, enough have been recorded that traditional, or "Native Blues" music is a significant part of the Nigerian music industry. One such artist is the legendary Igbo musician Chief Akunwafor Ezigbo Obiligbo, who was born on August 10, 1904 in the city of Nteje near Onitsha in eastern Nigeria. He apparently died sometime in the '80s. Some years ago a friend of mine loaned me one of his LPs, which I dubbed to a 10" tape reel. Unfortunately, the record had a bad warp, and the first tracks on Side 1 and 2 were unplayable. As best I can remember (the written notations I made have been lost) the album was entitled Egwu Ogbada and was on the Melody label. For those who are unaware, Akunwafor Ezigbo Obiligbo was a famous minstrel (Akunwafor being his traditional Ozo title) whose career spanned the period 1940 till his death in the early 80's. 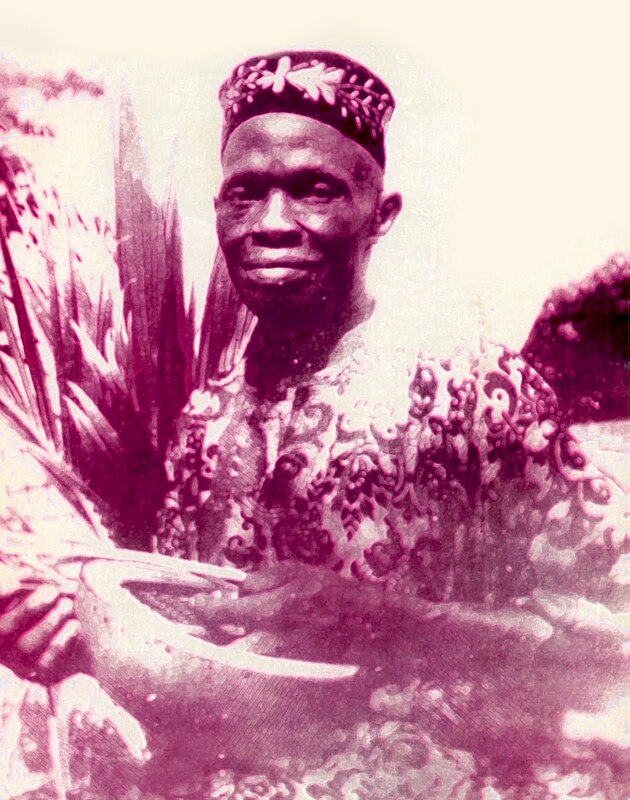 Obiligbo was a master lyricist, composer, poet and exponent of the Ekpili style and master of the native thumb piano (ubo) similar to the mbira of Southern Africa, but marginally different in the flat tapered metal key arrangements and the variations in size from smaller sized version to the larger varieties used by more contemporary performers like the popular transvestite performer Area Scatter. 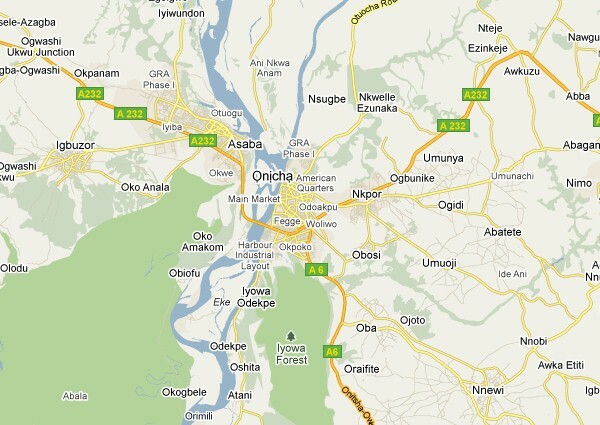 Ekpili was a style peculiar to the riverine area of Anambra state such as Onitsha, Nsugbe, Nteje, Umuleri, Aguleri etc. The musicians often played alone, singing along central themes of morality, praise singing, sorrow and pain- essentially reflecting the society's heartfelt thoughts. 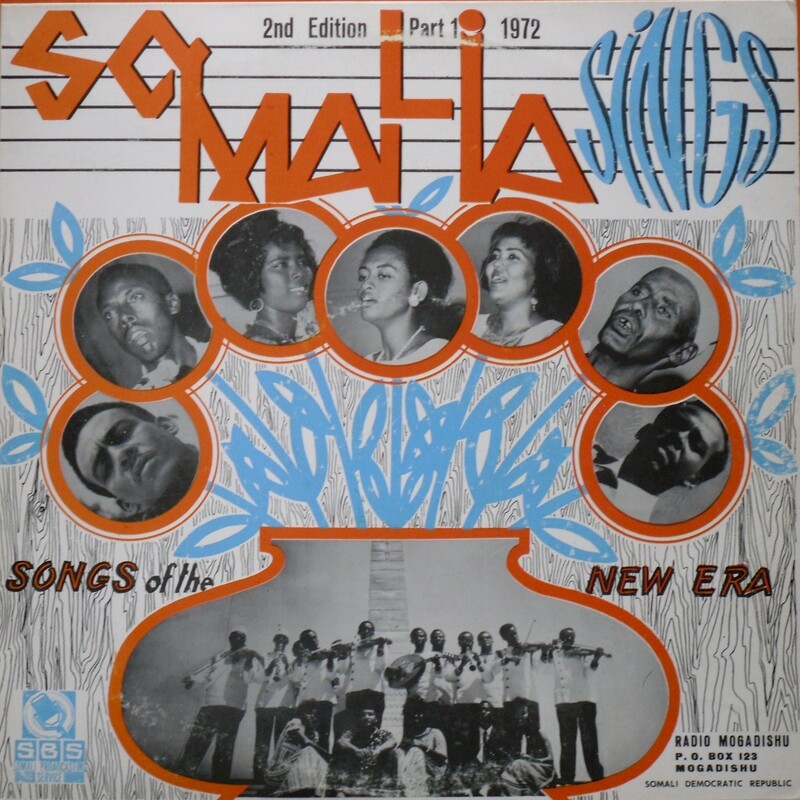 The bigger players often had a native orchestra of sorts with the native maracas, ekwe (gong) and udu (bass claypot) and backing vocals as components. Sometimes for funerals or coronations (ofala) they would add the native drums igba, which were usually employed as part of a distinct style of same name (Igba), which differed to the extent of having the oja (as the lead vocal instrument and voice as chorus). One key element of Obiligbo's Ekpili is the almost ethereal use of the backing vocals as a form of musical instrument either in bass format or even as percussion. The main difference between Obiligbo's and Area Scatter's music was that the latter was from Owerri area, hence his style was not Ekpili. His singing style was also a faster and more syncopated, rather than melodic, style akin to Igede. His ubo playing style was very similar, however, to up-tempo Ekpili. The simple answer is that the differences were very subtle, being more based on the structural differences inherent in the dialect of the Anambra riverine area and the faster-paced Imo based dialects, which then translated into differences in the musical output. While he was one of many native musicians, Obiligbo very quickly gained popularity via a thriving local fan-base, performing at funerals, weddings and other traditional ceremonies in and around Nsugbe. His fame grew exponentially, driven by his powerful lyrics - steeped deeply in native idiom and with hugely thought-provoking lyrics - with a fair dash of praise-singing to boot. Obiligbo left a huge body of work, mostly in the gramophone record format, but many of his greatest works have been preserved, especially those recorded in the pioneering Nigerphone Recording Studios at Onitsha. Owned by the famous Igbo businessmen of the early 20th century, T.C. 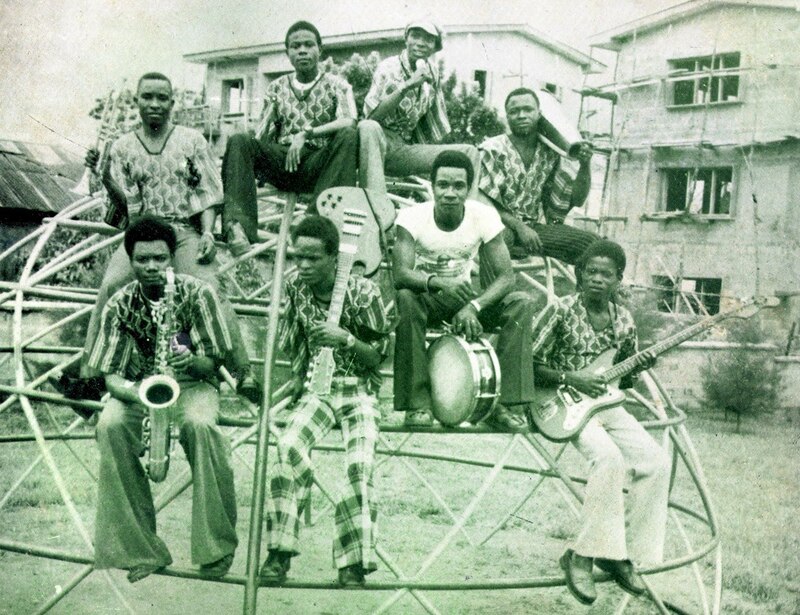 Onyekwelu, it was the most advanced (if not the only) facility available in the East of Nigeria at the time (the 30’s-50’s) and was the forebear of subsequent recording studios/companies like Rogers All Stars and Tabansi Records. The tracks were subsequently released by Onyekwelu's employee Chief Melody Okpelo through his Melody Record Company. "Odogwu Umuleri" is basically a story (not sure if idiomatic or factual) about Odogwu, a native of Umuleri (Anambra State, Nigeria) who impregnates his mother in furtherance of a money-making ritual. It is a mid-tempo track starting with the standard call and response chorus and quickening into a feverish up-tempo Igba. 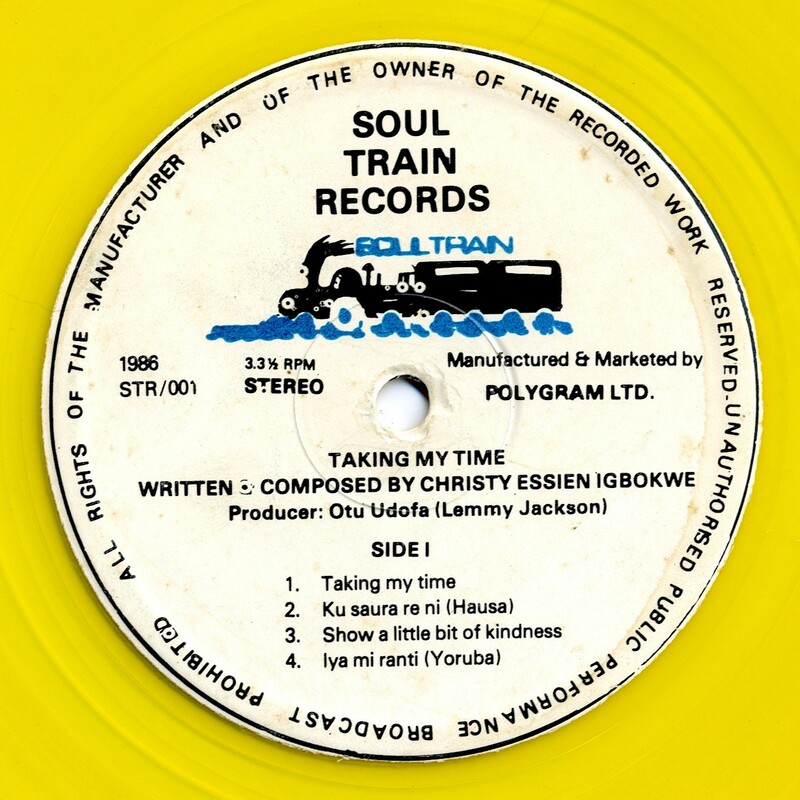 "Late Chief TC Onyekwelu" is a great track epitomising once more Obiligbo's typical style. An 11 minute tribute and dirge for the late Chief T.C.Onyekwelu, it starts off with the slow ubo intro and call-and-response chorus, building up to a feverish vocal crescendo. The real power behind this track is the lyrics. 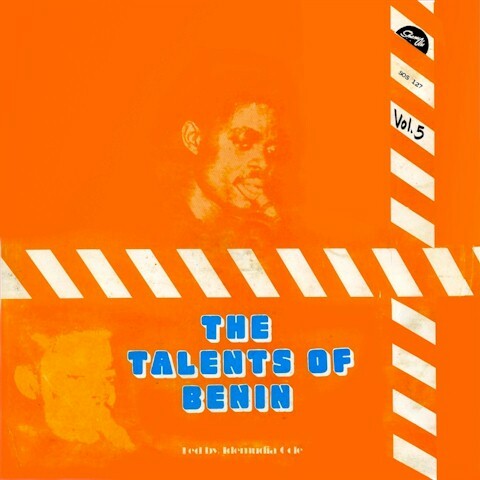 The track starts with Obiligbo tracing his relationship with Onyekwelu, back to the first meeting, after Onyekwelu's return from Europe when Onyekwelu invited him to play at an occasion at a location called "Berger," (which is presumed to be a meeting of the ruling regional party, the National Council of Nigeria and the Camerouns, which Onyekwelu belonged to), ferrying him to the occasion in a chauffeur driven car and challenging him to perform "wonders with his music" by promoting consensus at the meeting, at which Obiligbo did not disappoint, even affirming that the gathering "agreed to his words." Subsequently Onyekwelu gave him two bags of money as his reward. 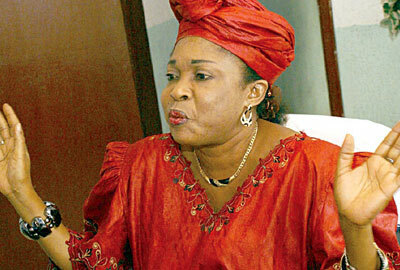 Download Egwu Ogbada as a zipped file here. The picture of the ubo above is from Wolfgang Bender's book Sweet Mother: Modern African Music (University of Chicago Press, 1991), which devotes several pages to Chief Akunwafor Ezigbo Obiligbo. In a just world, Nigeria's "Gentleman" Mike Ejeagha would be considered one of the giants of African music, accorded the same respect as, say, Congo's Franco or Tanzania's Mbaraka Mwinshehe. As it is, he is barely recognized in his own country, such is his intimate connection to the folklore and culture of his native Enugu. But make no mistake - among the Igbo people Ejeagha is a colossus indeed. 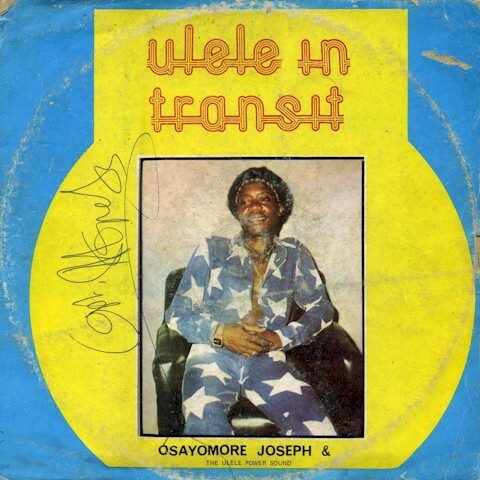 His lyrics are full of the parables & shaded meanings that are the essence of Igbo culture. His arrangements & guitar work, in addition, are sublime. 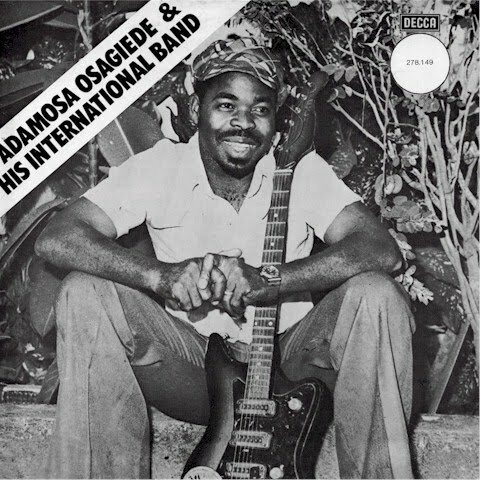 Ejeagha was born August 1932 in Imezi Owa, Eziagu LGA, present-day Enugu State, and learned to play guitar from two fellow residents of the coal-mining camps of Enugu, Moses "Moscow" Aduba and Cyprian Uzochiawa. Around the age of 18, he formed his first musical group, the Merry Makers. Soon he was performing and producing for Nigeria Broadcasting Services, and later joined the Paradise Rhythm Orchestra, a group owned by an Enugu hotelier, and the Leisure Gardens Dance Band. He founded the Rhythm Dandies in 1964, which later changed its name to the Premiers Dance Band. The group was forced to disperse during the Biafran war of independence in the late '60s, but reformed after hostilities ended in 1970. "Let me begin by telling you that I am relieved to know that someone is considering to do a discographic project on the works of Gentleman Mike Ejeagha. I almost wrote my University of Nigeria BA thesis on Ejeagha. But, . . . well, that is a long story I'd rather not tell. To cut it short, I have a modest collection of Oga Ejeagha's songs on tapes. 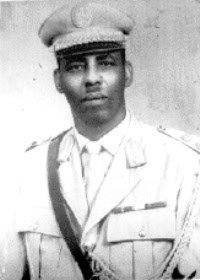 I also have some of his records, including Onye Nwe Ona Ebe, Onye Enwero Ana Ebe (POLP 057) and Akuko N'egwu (POLP 094). Ejeagha's music belongs to a genre of music that I call Igbo Popular Traditional as opposed to Igbo Popular Commercial. The latter to which most highlife music belongs is less faithful to Igbo tradition. That is all I can say about that for now." - JAK. Another song from Ude Egbunam, "Nyelu Nwa Ogbenye Aka," calls on listeners, "Always Try to Help the Poor." Ejeagha states that the poor do all the hard work in the community, and asks if there is anything that happens that they do not play a part in? "Ikpechakwaa Kam Kpee," from 1975's Onye Ndidi (Philips 6361 110) is one of those Igbo folk songs, riddled with allegory, that almost defy literal translation. The title means "After you tell your side, let me tell my side." Ejeagha sings "Do not let the ngene [a wild animal] impugn my good name." He sings that he saw Ngene grazing on on the turf of Eleh (a deer), but that Ngene lied to Eleh about him, turning him against Ejeagha. In the spoken interlude Ejeagha says, "After the child tells his side, listen to the mother's side," and sings, "When the elephant goes, when mgbadu goes, when my turn came I didn't get what I wanted." The chorus is "Ajabula aja o ma nkwe kwa mee" - "I'm not going to let that happen." means, "Obiako my son, give me back my igene. Even in the land of the dead it is very powerful. Even in the land of the living it is very powerful." Obiako does not understand how his father can hate his mother so much, but his father knows that if Obiako breaks the igene, he himself will die. He gathers the village together to beg him not to break the igene, but Obiako breaks it and dies. The "Omenani" in the title means Igbo folklore. "Udo Kan Mma," also from Akuko Na Egwu Vol. 1, means "Peace is Better." Ejeagha sings, "Peace is more beautiful. Sibling should not hurt sibling. Friends must not seek to hurt friends. Children of the dead should not hurt children of the living. A wife should not hurt her husband (& vice versa)." 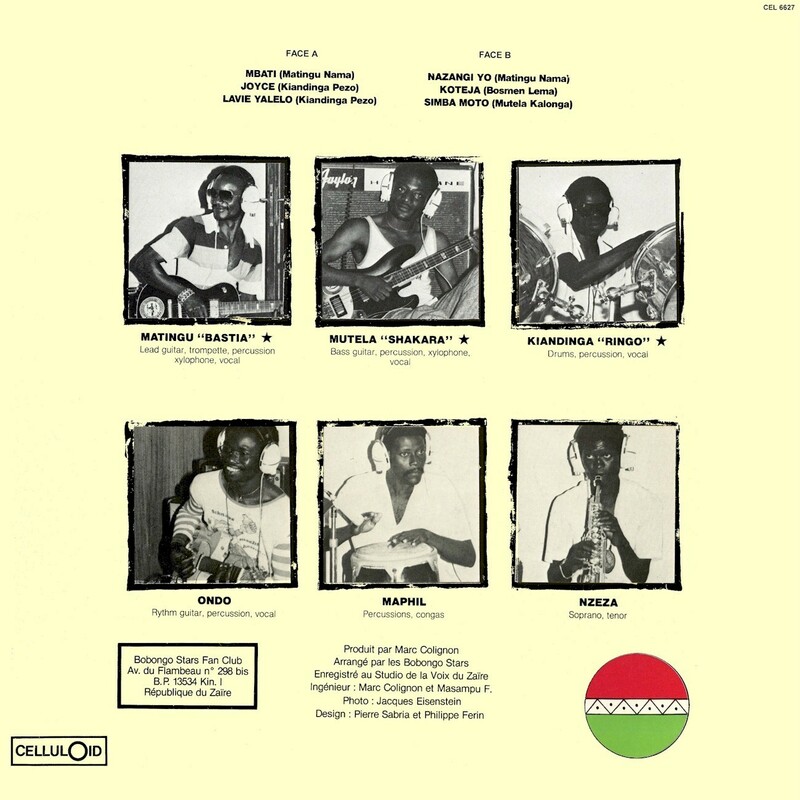 "Onye Nwe Ona Ebe, Onye Enwero Ana Ebe (The Haves Complain, and the Have-Nots Also Complain)" from the 1982 LP Onye Nwe Ona Ebe, Onye Enwero Ana Ebe (Polydor POLP 057) is notable not only for its brilliant guitar work but for its wry social commentary. Ejeagha sings that people with children complain about the trouble they bring, while people who can't have children beg God for any progeny at all. A healthy person complains, but a sickly person wishes for health. Some people say that money is trouble, others say that money doesn't complete a household, while still others say that health is worth more than wealth (ndu ka aku). "Uche bu akpa onye kolu nke ya, (Ogaba) (ona aga)." In other words, thoughts are like a handbag (akpa). To each their own, and you cannot read someone's mind. Ejeagha sings that the haves complain that guarding their money is too much trouble, while the have-nots say that their worldly troubles are too much to bear. Healthy people complain that God didn't give them wealth, while the sick pray for health instead of money. He asks, "My friends, do you see how the world is? Nobody is happy where they are." Finally Ejeagha relates the tale of a wise, wealthy chief, and a poor man who was once well-to-do. The poor man spends his days looking at the chief and his affluent friends, wishing to be like them. The chief remembers that the poor man had once been wealthy himself and had spent much of his riches on those less fortunate, and gives him a big bag of money as a reward. Download these songs as a zipped file here. Thanks once again to my wife Priscilla Nwakaego for her translations, and thanks to Gilbert Hsiao for sending me a rip of Ude Egbunam many years ago. 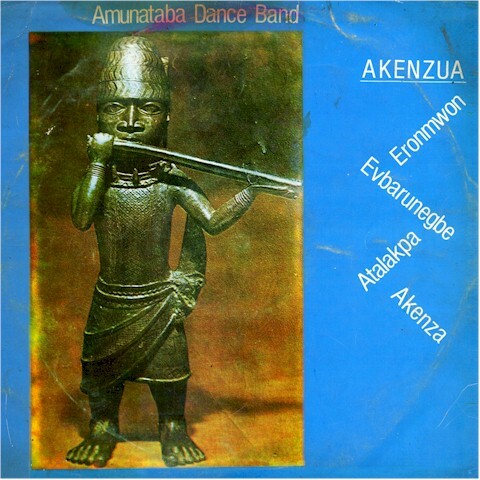 In a future post I will be discussing "Akuko n'Egwu Original," a series of recordings Ejeagha made for Anambra State Broadcasting in the 1980s. 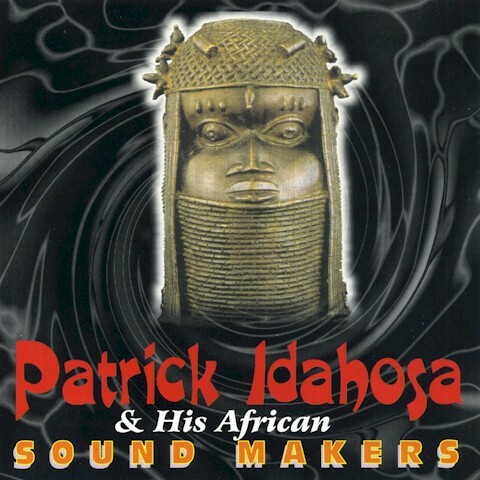 If you enjoy the music I've posted here, I would encourage you to check out some of Ejeagha's other recordings, which are available from My African Bargains. Much of the biographical information in this post is taken from "Life at Old Age is Quite Enjoyable," an interview by Nwagbo Nnenyelike which appeared in The Sun of Lagos, Nigeria on October 15, 2004. 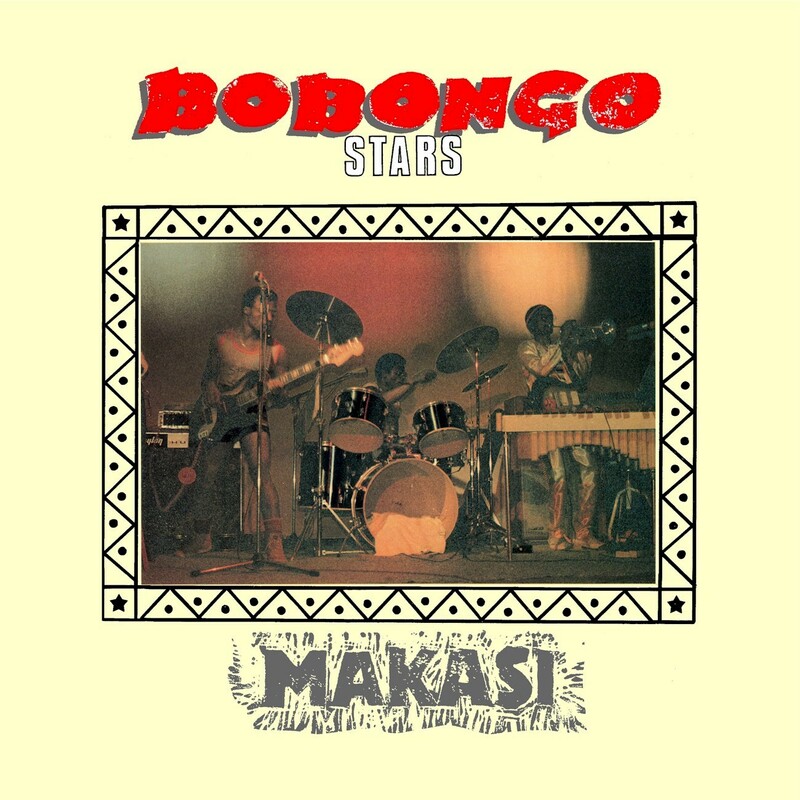 Roaring out of Kinshasa by way of Paris with drum machine in tow, it's Rigo Star and Josky Kiambukuta with Jotongo (Mayala MA4005, 1986), a platter that can best be described as "soukous rock." 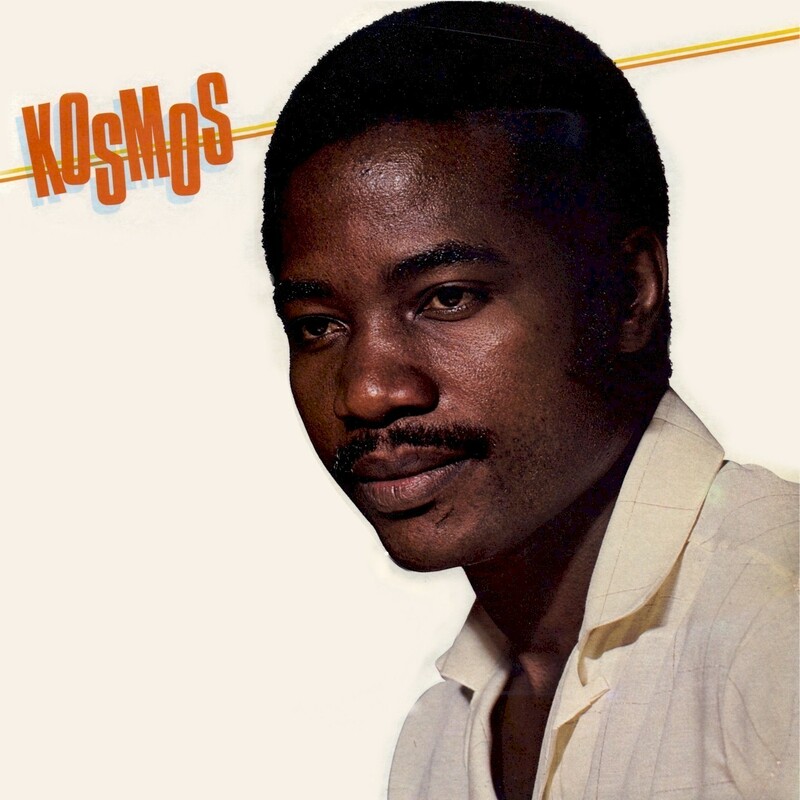 Josky Kiambukuta is the honey-voiced vocalist who joined Franco's legendary TPOK Jazz in 1973 and composed many of its greatest songs. Rigo Star made his mark in Papa Wemba's Viva la Musica before decamping to Paris and recording with the likes of Sam Mangwana and Kanda Bongo Man, later becoming a much-sought arranger and producer. 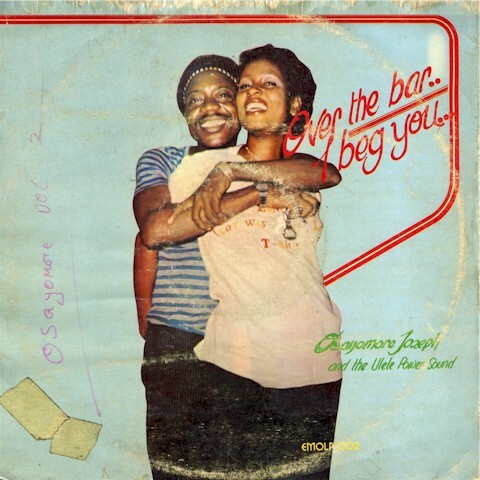 Like Uhuru Aiye by Bob Ohiri and his Uhuru Sounds, posted in this space earlier, Jotongo is an apparent one-time studio collaboration that was never repeated. Similarly, its somewhat deracinated sound has a "hard rock" edge that sets it apart from some of the more mainstream sounds of the day. 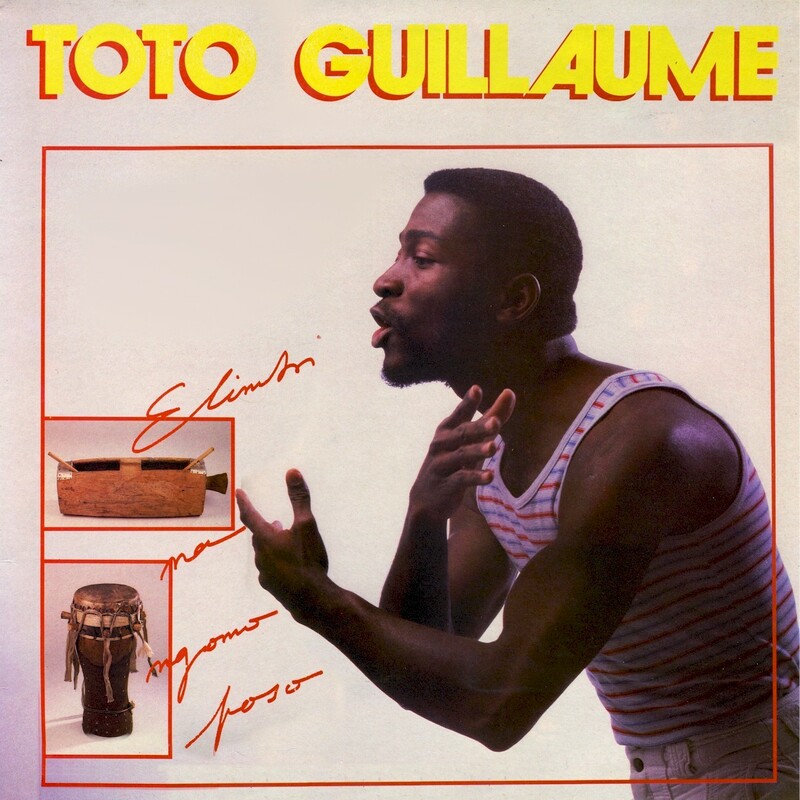 As no other musicians are credited on the sleeve, I suspect all of the musical contributions were provided by Kiambukuta and Star via overdubbing. Download Jotongo as a zipped file here.